We supply a large range of LED lights for the signage and lighing industry. 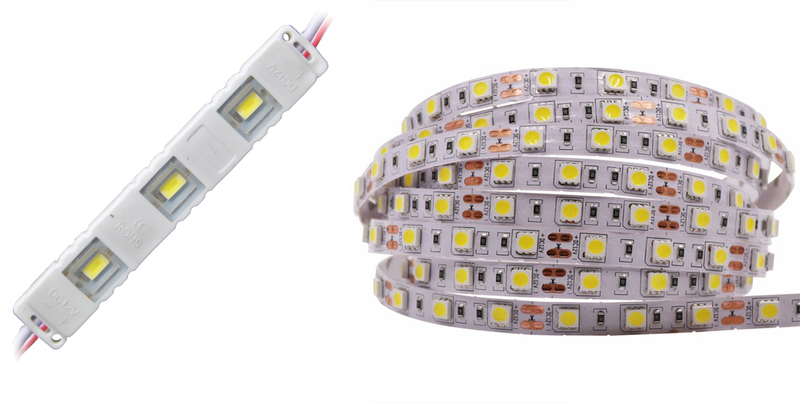 All our LED lights are guarenteed for a minimum of 12 months. Our goal is to supply quality and quality is Meanwell. We supply a variety of power supply solutions powered by Meanwell. We are unbeatable at sourcing Arduino and Raspberry Pi accessories. We also do bulk GSM modules, GPS modules, Voltmeters, Ammeters and many more sensors. NSS Technologies has been supplying the wholesale lighting and electronics industry since 2015. We take all the quality risks in importing large quantities. Contact - Morgan Govender : 083 680 6745.